Ed’s is delighted to welcome three brand new Operators to our flourishing Ed’s team. 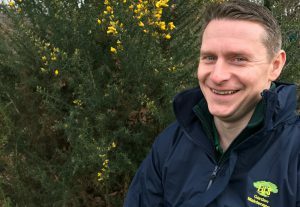 Pete Henchey has joined our ever-growing team of Operators to run his own Ed’s business in Sutton Coldfield. Pete was previously a college lecturer. 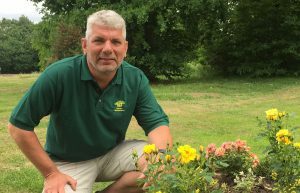 Dave Laing has joined Ed’s to run his own garden maintenance business in Andover. Dave was a works manager for an engineering firm before joining Ed’s. And hot off the press… Bob Dulieu has just signed up to run his Ed’s business in Horsham. 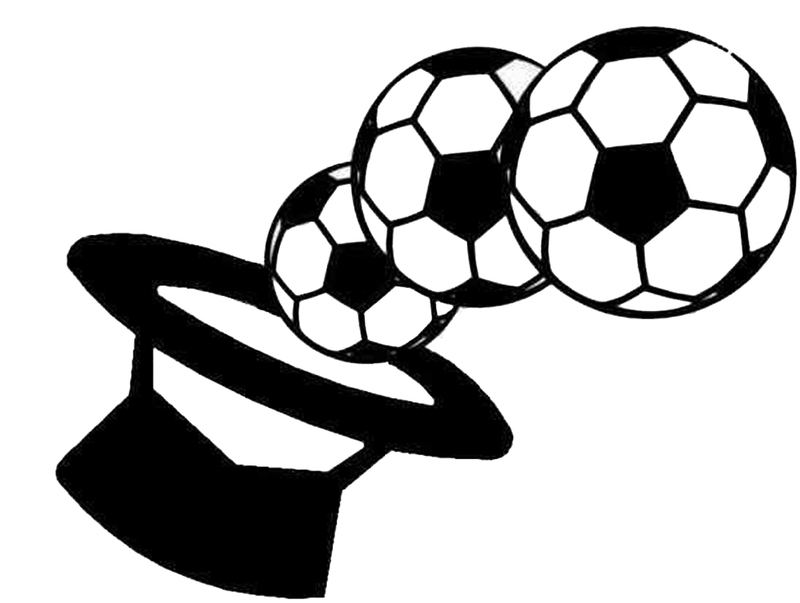 Bob was previously Managing Director of a Risk Management consultancy. 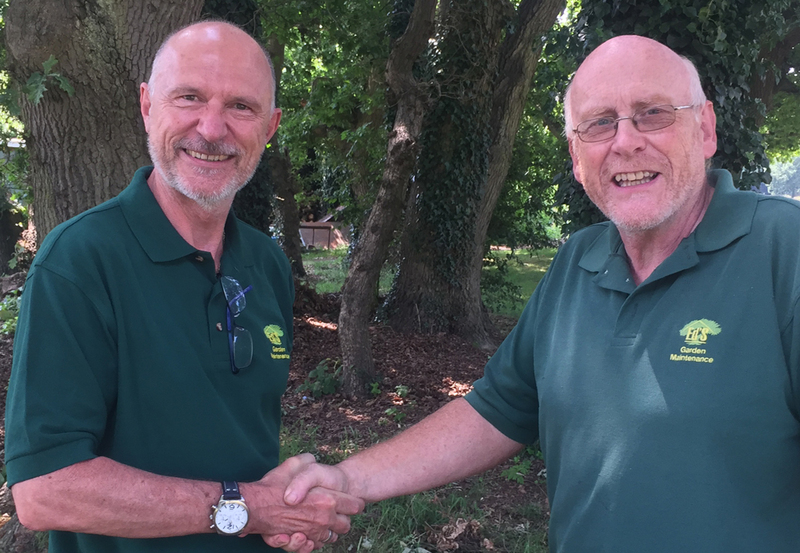 Whilst Pete, Dave and Bob have joined Ed’s from diverse career backgrounds, they all have the common goal of wanting to fully leverage the Ed’s brand to grow successful garden maintenance businesses. Here at Ed’s, we are delighted to announce that Paul Wellington has recently joined Ed’s to set up his garden maintenance business in the Thurrock area. Paul knows the turf (excuse the pun!) very well already, having previously been a black cab driver in the area. He is now fully operational and is delivering a full range of gardening services including hedge trimming, grass cutting, lawn turfing, pressure washing and garden tidy ups. “I have a lot of customer service experience from working as a cabbie and I know how important it is to go the extra mile to make your customers really happy. For me this is all about delivering excellent garden services and building a strong reputation in the community. I’ve spent time learning the ropes with other Ed’s Operators and the training I have had has been second to none.